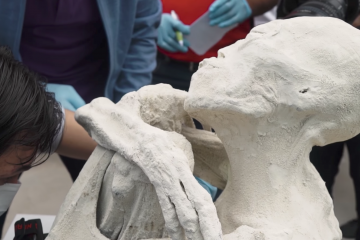 Depending on what the analysis results show, the discovery of a strange “alien” body in Peru near the Nazca Lines could be a “double-whammy” of a discovery. Should the results come back indicating it is indeed the preserved remains of an extra-terrestrial being, it would also endorse, if only in part, the ancient astronaut hypothesis – certainly enough to legitimately fund further and serious research, not to mention giving the history books another update. ​Many researchers and authors have sited the Nazca Lines as being key examples of alien intervention in human history. These include such writers as Erich Von Daniken, Graham Hancock and David Childress to name a few. The Nazca Lines - an ancient alien landing strip? 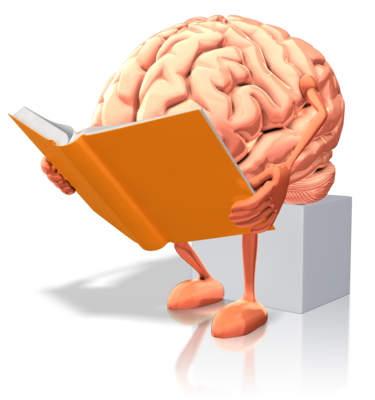 The discovery became public knowledge in June 2017, when videos and small press releases regarding the discovery appeared online. Investigative journalist, Jaime Maussan is the original source of the find. He would state his belief that it is “one of the most important” of this century. The mummified remains are extremely well preserved and are thought to date to around 245-410 AD. The hands are very clearly elongated, with three very distinct fingers. It also appeared to have a complex rib-cage and internal bone structure. Three “toes” are present on each foot, with the joint segments in both the fingers and toes outnumbering by far what a human would have. Ancient Peruvian gods - prominently featured in wall paintings and artwork of ancient sites throughout the country – are all depicted as having three fingers and toes. In fact there are many apparent extra-terrestrial connections to the ancient world of Peru. ​Before we look at some of the alien connections in Peru’s ancient legends, check out the video below. It looks at the recent find of the “unidentified” being. 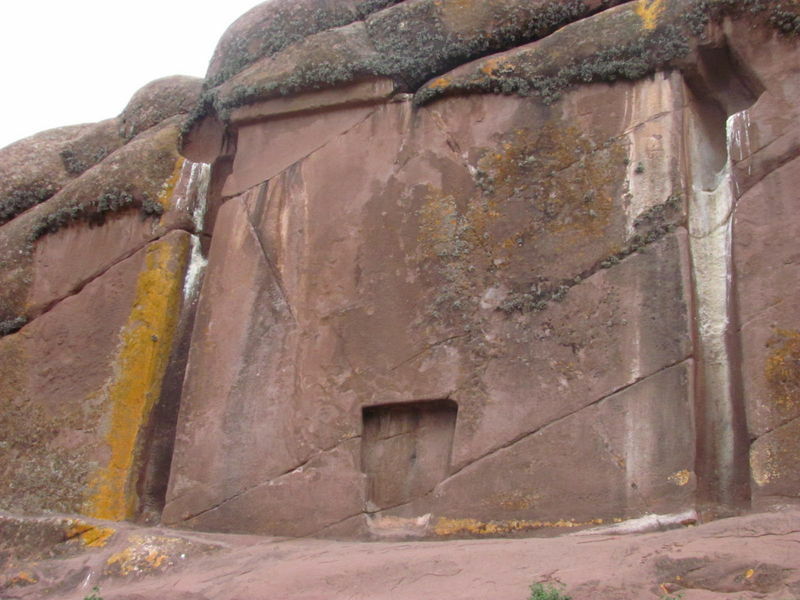 Many ancient sites in Peru (and incidentally, throughout much of the South Americas) have strong links to alien influence – both in its legends and megalithic architecture. For example, some of the purely gigantic stones at sites such as Cusco or Sacsayhuaman. Both their size and the way they are positioned to the point where, like the pyramids, not even a blade of grass can penetrate. A similar site is found at Machu Picchu, where even the choice of stone calls into question the technology available to those that used it. ​You can read about some of these sites in a little more detail here. And you can check out the video below which looks at the ancient site of Machu Picchu. ​Perhaps the most intriguing site in Peru is that at Hayu Marca – known locally, and in legend, as the “Gate of the Gods”. Most sources report the site being discovered by a local man, Jose Luis Delgado Mamani, who was attempting to “map out” the area in anticipation of an upcoming job as a tour guide. Tribes who had been native to the area for many thousands of years, told Mamani of the site’s name, and told him the gods themselves had once used it as a “gateway” to their land. ​In reality, there did appear to be two doors, in a “T” shape within each other, at this mysterious gateway. Legends claim that the larger door was for “the gods” to pass through, while the smaller door was for “mortals” who had been granted permission to pass through to the land of the gods. Once they did pass through this doorway, legend further states they would become immortal also. Should this description be taken at face value? Or might it be some kind of reference to the passing of the body to the afterlife? ​Incidentally, a “round indentation” does exist within the wall next to the “smaller” doorway. Make of that what you will. Check out the video below. It looks at this ancient site in a little more detail. With all that history – albeit based in legend – the recent find looks all the more credible. Indeed the amount of respected scientists who are involved in the project would suggest how serious it is taken. Perhaps then, that seriousness should be taken up a further level when we consider that this most recent find is far from the only one. In fact, it is one of many. The evidence is mounting more and more that civilizations of highly advanced technology and knowledge existed in this part of the world hundreds and thousands of years ago. Whether that civilization was extra-terrestrially influenced or not is open to debate, but that there is something to research and investigate is surely beyond doubt. Check out the videos below that look at some of these in a little more detail. 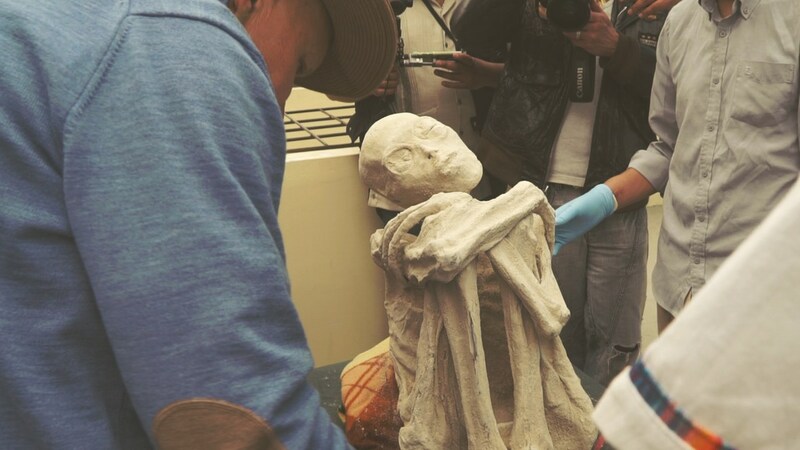 They look at some of the more interesting finds in Peru, as well as a three-part look at what appear to be “alien mummies”, whose presence would appear to be rife in this part of the world. ​Underground Cities! “Cluster” Disappearances! - The Reptilian Connection? The “Evidence” Is Stronger Than You Might Think!